How Often Should My Chimmey Be Swept? Fires have been an integral part of the home since the beginning of time. Whether for heat, cooking or light, they have played an important part in our basic survival. The earliest homes had just a simple campfire-style set up in the middle of the living quarters. Gradually, homes started being built with dedicated fireplaces and chimneys, to ensure the smoke escaped easily and safely. In the late 1700s, housebuilding increased as the Age of Industrialisation arrived. Around this time, coal started becoming more widely available as a domestic fuel. Used almost around-the-clock, these chimneys soon became soot-filled. And so the need for the chimney sweep was born. Some of the earliest sweeps didn’t charge for their services as they would make money from the sale of the soot to local farmers who would spread it on their fields. Sweeps would employ young children, mostly from local workhouses, to climb inside chimneys. These were tiny spaces and the work was dirty and very dangerous. They rarely washed, and slept under soot sacks, so very quickly became ill. The carcinogens in the soot would cause cancer. The use of children was eventually outlawed due to a number of fatal incidents. 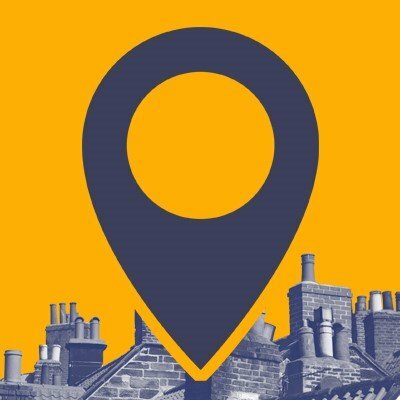 Chimney sweeping declined from the 1970s onwards with the advent of gas central heating, but is undergoing something of a renaissance in the last few years due to increased interest in woodburners and biomass heating. 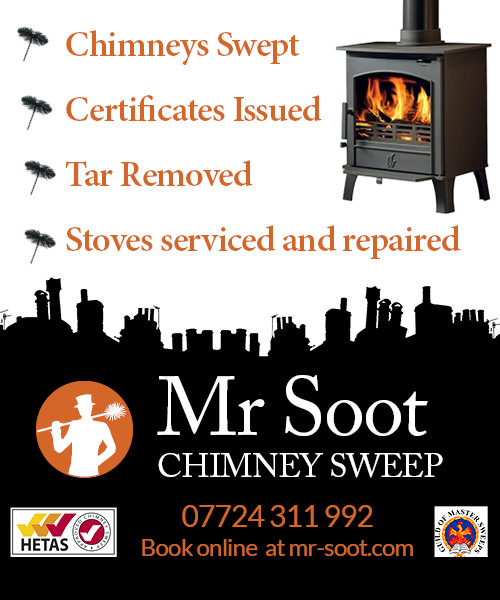 Mr Soot uses a combination of traditional sweeping techniques (minus the children!) and the latest equipment – ensuring a top class service to all his customers.